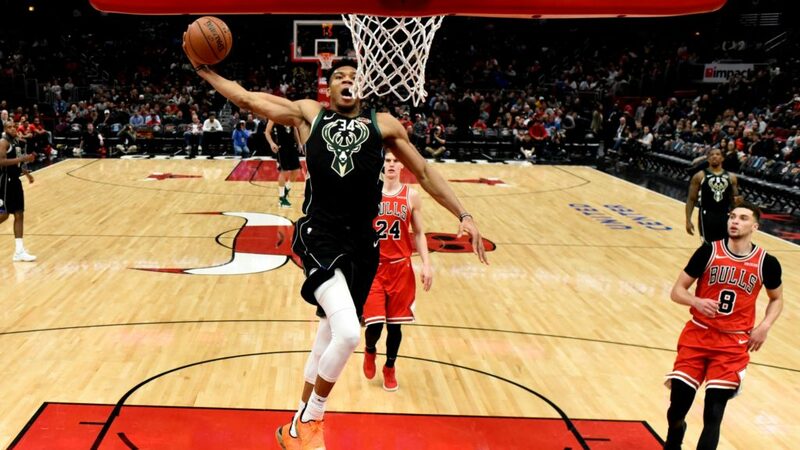 Giannis Antetokounmpo, the “Greek Freak” has been ranked seventh on Forbes list on the NBA’s Highest-Paid Players for 2019. According to estimations, Giannis has earned $43.2 million dollars this season, with around $24.2 million dollars coming from salary/ bonuses and $19 million dollars though endorsements. The highest paid NBA player according to the Forbes list is LeBron James, who has earned an estimated $88.7 million dollars this season.